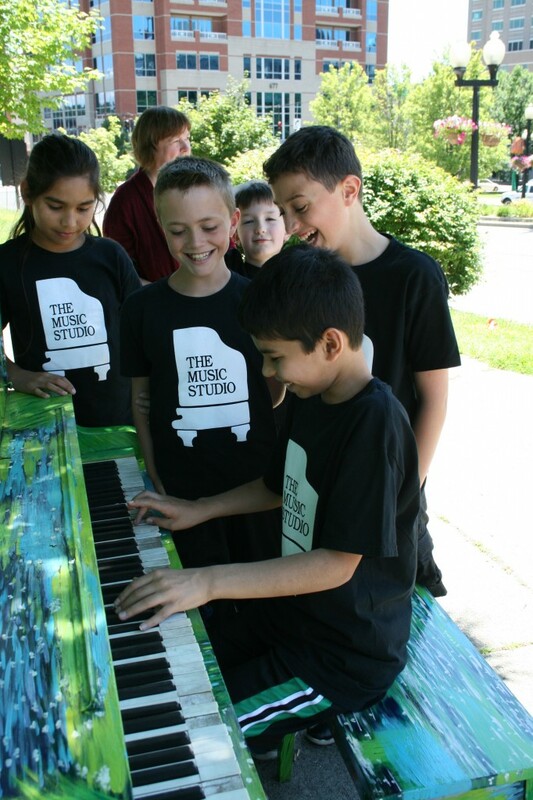 Our premier summer program, for students entering grades 4 through 9, is PIANO CAMP. Students are divided by age and piano level for most camp activities, which include duets and trios, improvisation, sight-reading, music theory, keyboard harmony, drum circle, jazz piano, and much, much more—including two private lessons for each student during the week. At least one year of piano instruction is recommended. Daily from 9 am to 4 pm. Early and after care available.